The Government's 'Green Brexit' vision for the farming industry after the UK leaves the EU could be "significantly expanded" to include private investments. Any post-Brexit agriculture funding could include new private investment to spearhead environmentally friendly farming practices, according to a new report released on Friday (30 November). Measures implemented by farmers would be funded directly by private organisations who have a business interest in these benefits. While maintaining or increasing public spending is "essential", the report says there is also a "unique opportunity" to unlock private investment where land management change creates a private benefit. In their new report, Green Alliance and the National Trust outline how the system can be used to significantly expand funding by attracting new private investment in nature friendly farming. For example, flooding and water pollution are estimated to cost at least £2.4 billion a year to businesses, infrastructure operators and Government agencies in England. Farmers who participate in projects to combat flooding and reduce pollution could earn between £5,000 and £15,000 additional profit collaborating with other farmers in the same catchment in schemes which reduce flood risk and improve water quality. The activity would be funded by private investment. 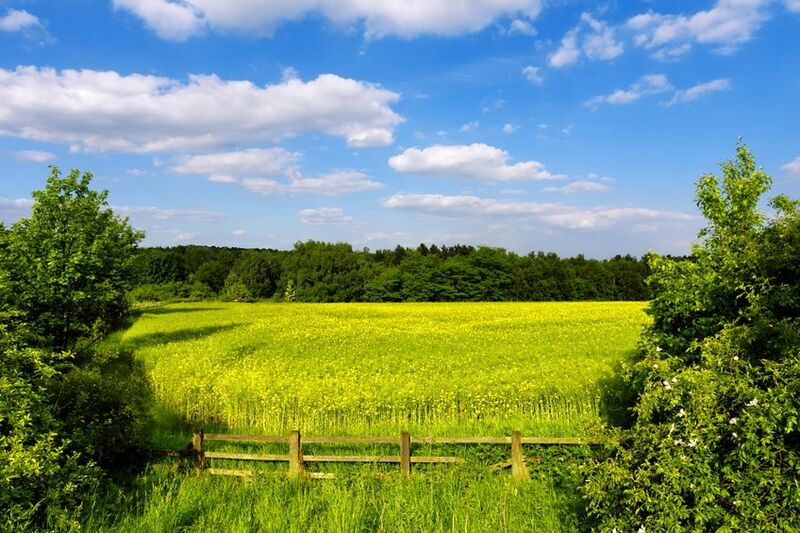 The Government is replacing the EU’s Common Agricultural Policy (CAP) with a new environmental land management system based on payments for public goods. Possible measures include restoring wildlife, ensuring clean waterways and climate change mitigation.